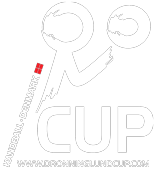 About 500 metres from Dronninglund School is Dronninglund Gymnasium which is also a popular place to stay during the week of the Cup. The Gymnasium consists of two floors and all rooms face a large, cozy common space which offers an excellent opportunity to meet youngsters from other teams and nationalities. 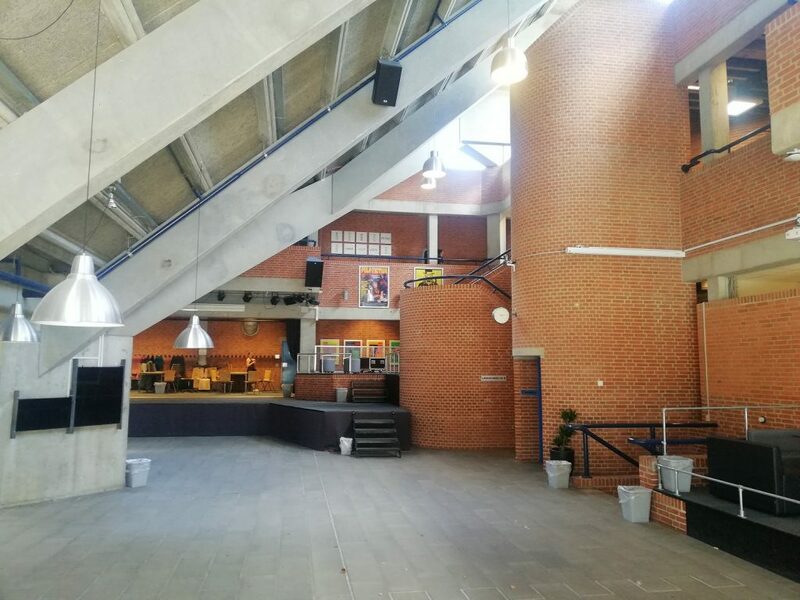 In the sports centre at Dronninglund Gymnasium a dining hall will be set up, and this is where both breakfast and supper will be served. It takes approximately 10 minutes to walk from Dronninglund Gymnasium to the centre of the town, and about five minutes to walk to the beautiful ‘Møllesø’ from which you can see both Dronninglund Church and Castle.